WESTPORT — Call it a taste of giving. Westport Sunrise Rotary’s 26th annual Westport Uncorked gala raised thousands of dollars for dozens of charities, at the same time giving participants a festive evening out. 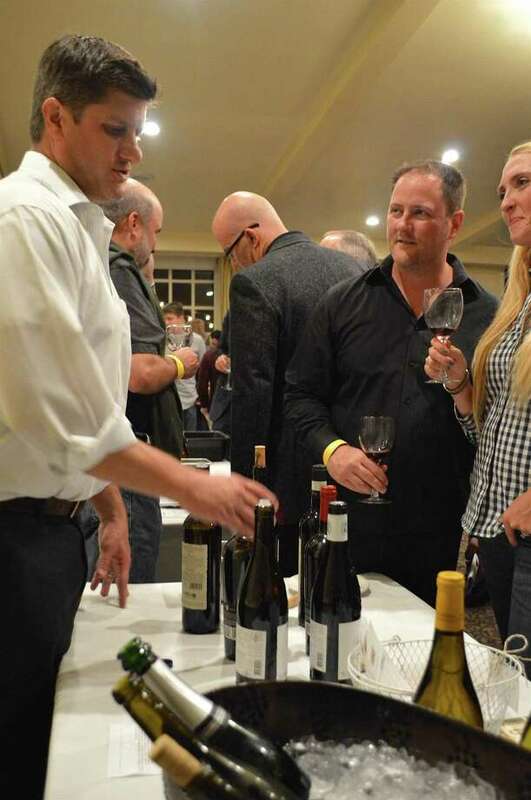 Around 300 people came to The Inn at Longshore Saturday night to sample from 88 wines and a dozen beers, contribute through auctions, and generally have a good time. “The net proceeds all go to charity,” said Roy Fuchs, the group’s publicity chairman, who noted they were pleased to be back at the venue where the event first began.